Gordley renamed and rebranded the professional development organization SAAEMA (Southern Arizona Architects and Engineers Marketing Association). The previous acronym was cumbersome, and the name did not adequately represent the growing breadth of industries served by the organization: architects, contractors, engineers, marketing professionals, business developers, suppliers and vendors. 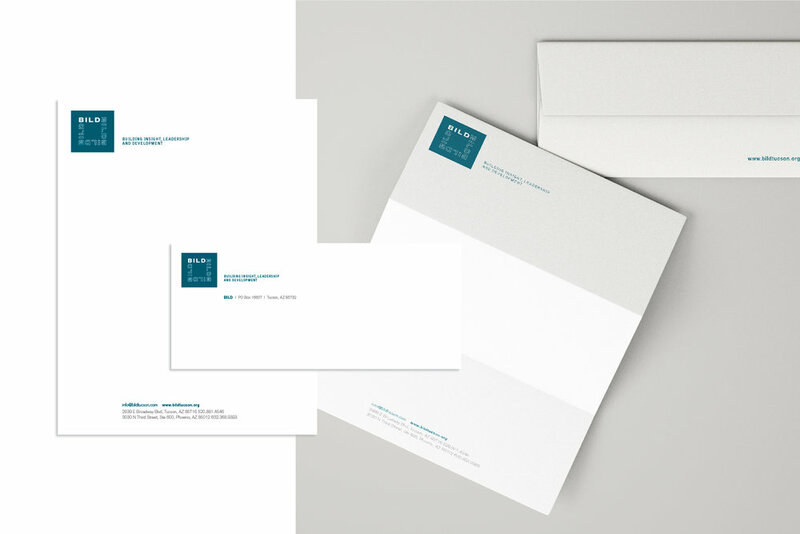 The new brand included a more evocative and accessible name for the organization and included a new logo, and execution of the logo in organizational materials including: letterhead, envelopes and business cards, mockup of a new website, brand guidelines and a style guide.